Are you looking for a driver-guide to take you from one of the cities along the Danube river to Prague? Chose your own pace and make the most out of your journey by hiring one of our professional English speaking driver-guides who are holders of the official guide licence as well. Along the way, you can stop at places of your interest and explore much more than if you hire just a driver. Driver-guide service – driver and guide as 1 person – is the most economical way of discovering new places. Don´t wait hours at the airport or train station and enjoy your sightseeing and lunch at the most beautiful places along the way. The Danube river rises in Germanys Black Forest and flows through or along the borders of 10 countries: Germany, Austria, Slovakia, Hungary, Croatia, Serbia, Bulgaria, Romania, Ukraine and Moldava. The Main-Danube canal has made it possible to travel by river cruise ship from the North Sea to the Black Sea. 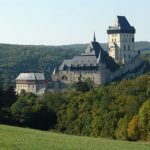 We will bring you from Budapest, Vienna, Passau, Regensburg, Nuremberg or other cities along the Danube river to Prague in an airconditioned car or spacious van. 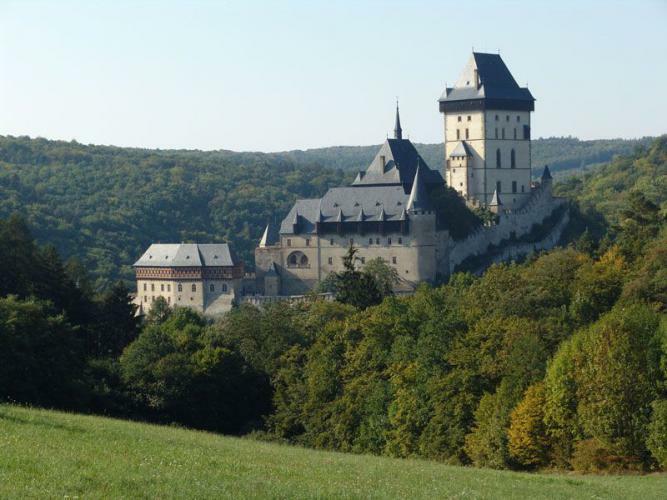 Along the way you can visit UNESCO monuments, medieval castles, breweries, etc. 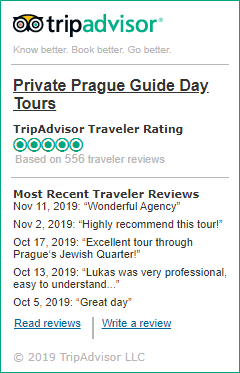 We will also provide you with highly customized tours in Prague and around the Czech Republic during your stay. 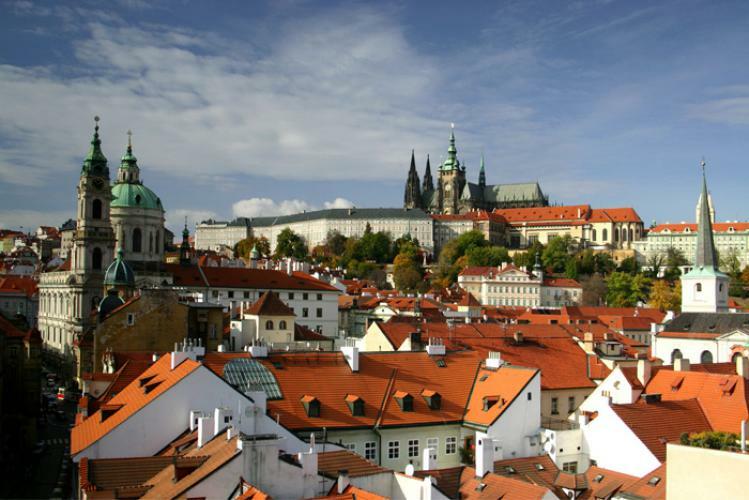 DRIVER ONLY – if you want to go straight from your city to Prague without any sightseeing along the way you only need to book a driver. See our price list.